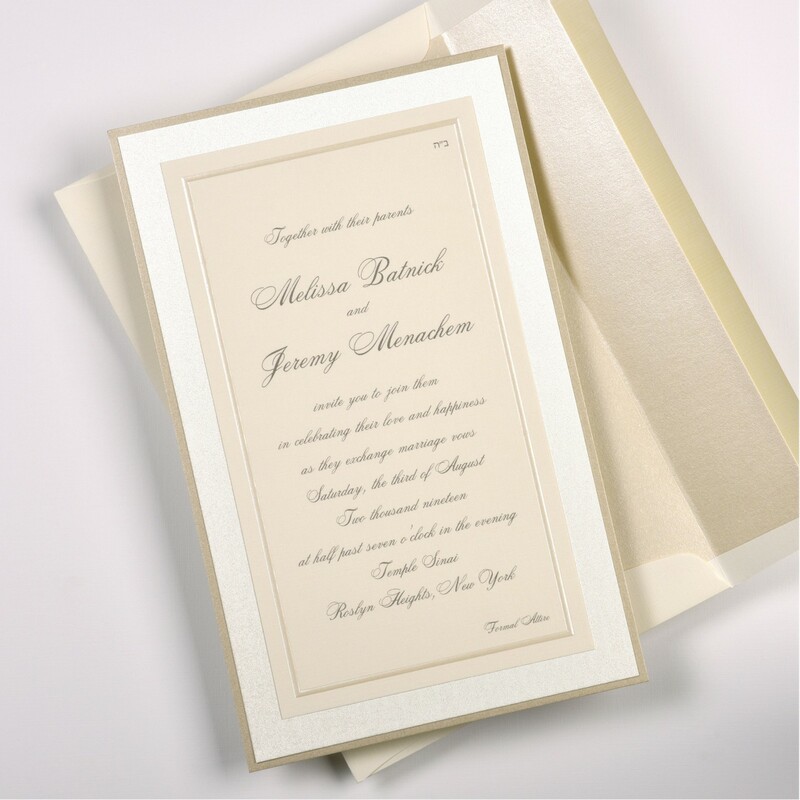 Persnickety is beyond thrilled to be one of the region’s only carriers of Lemon Tree Stationery. 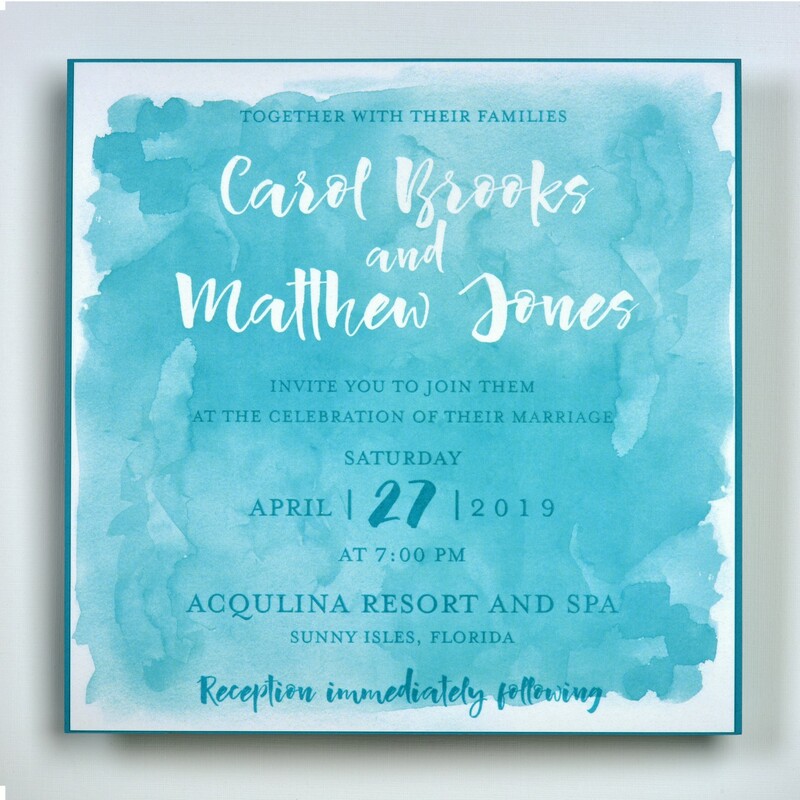 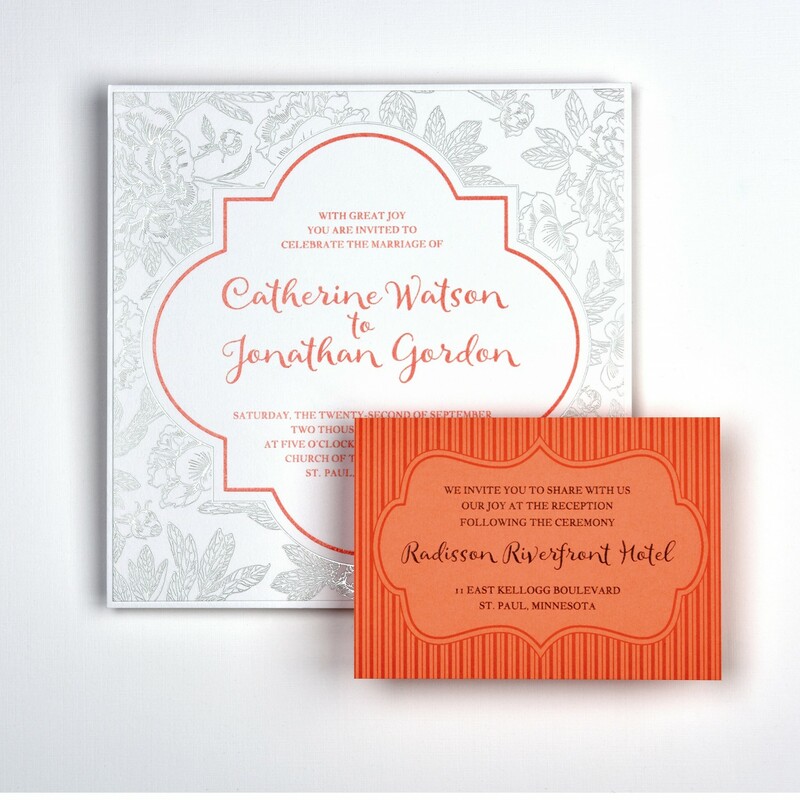 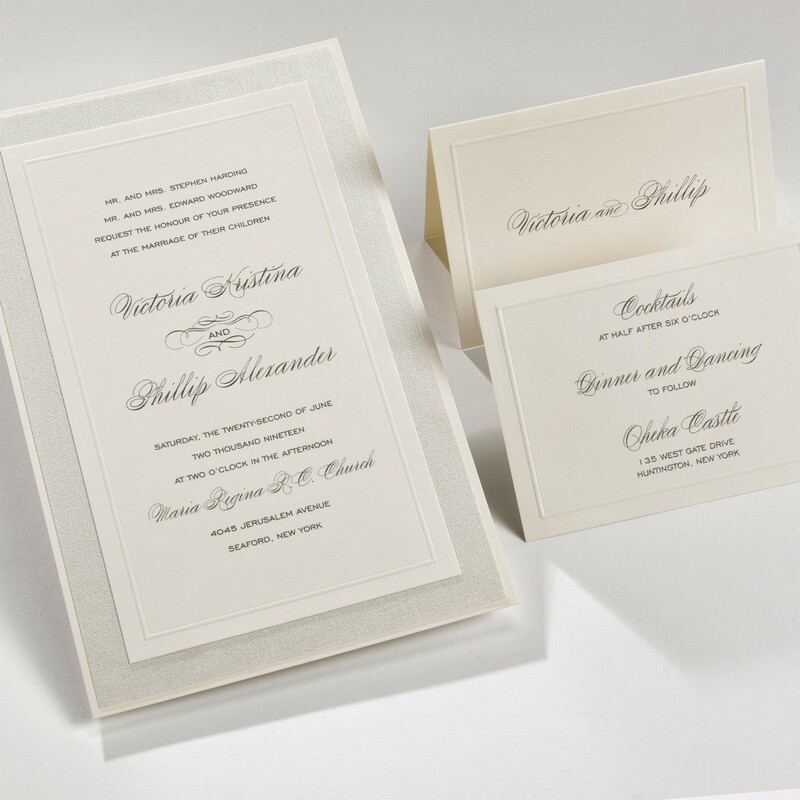 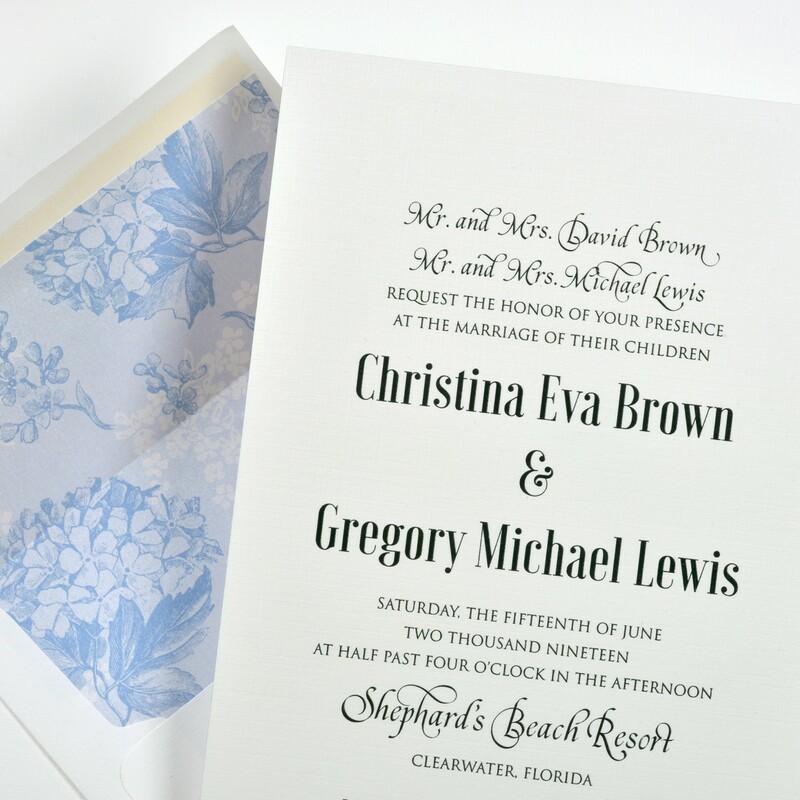 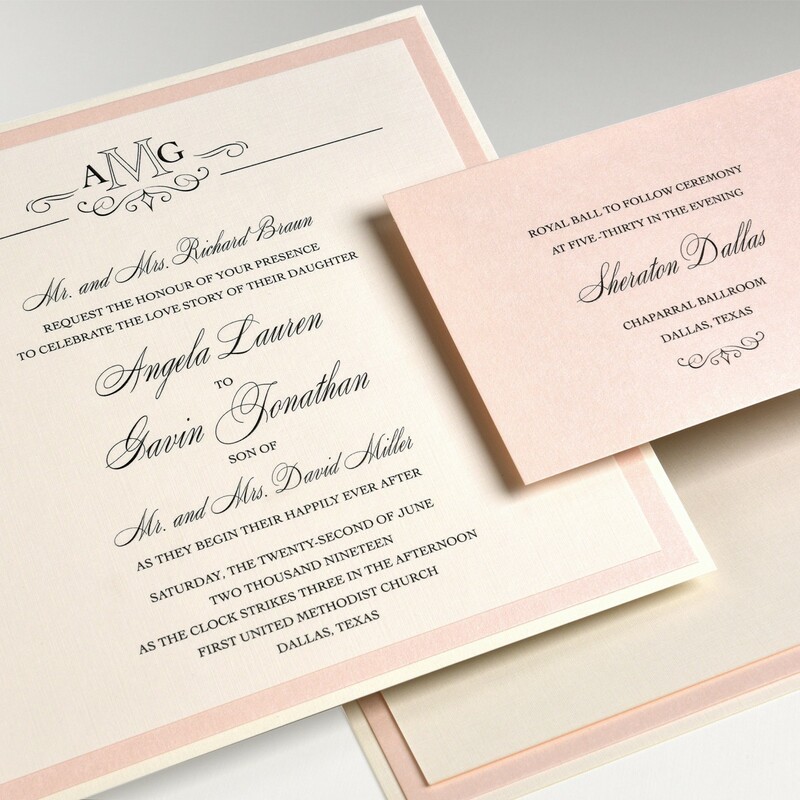 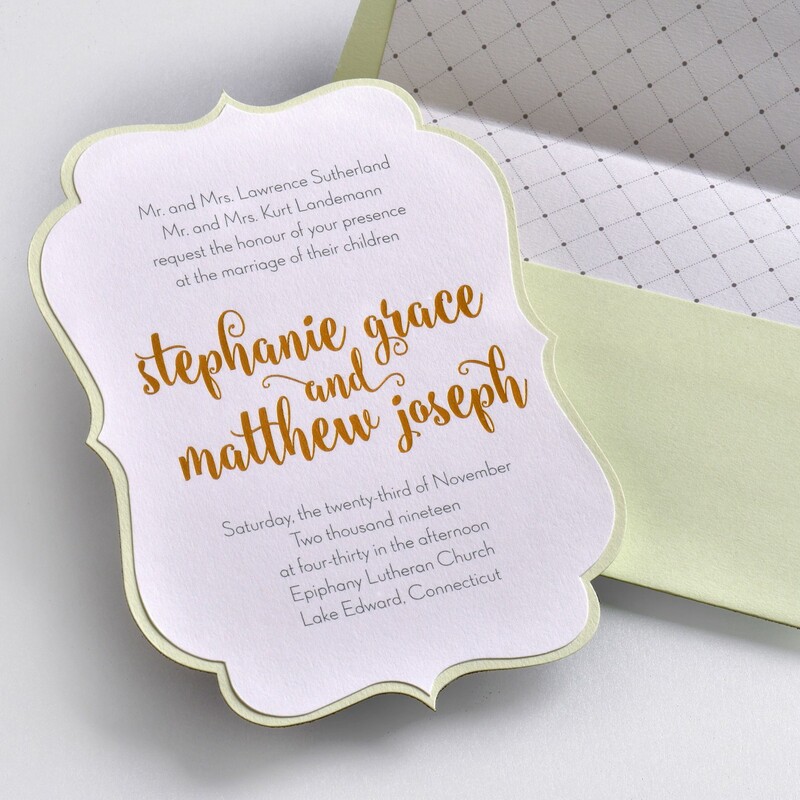 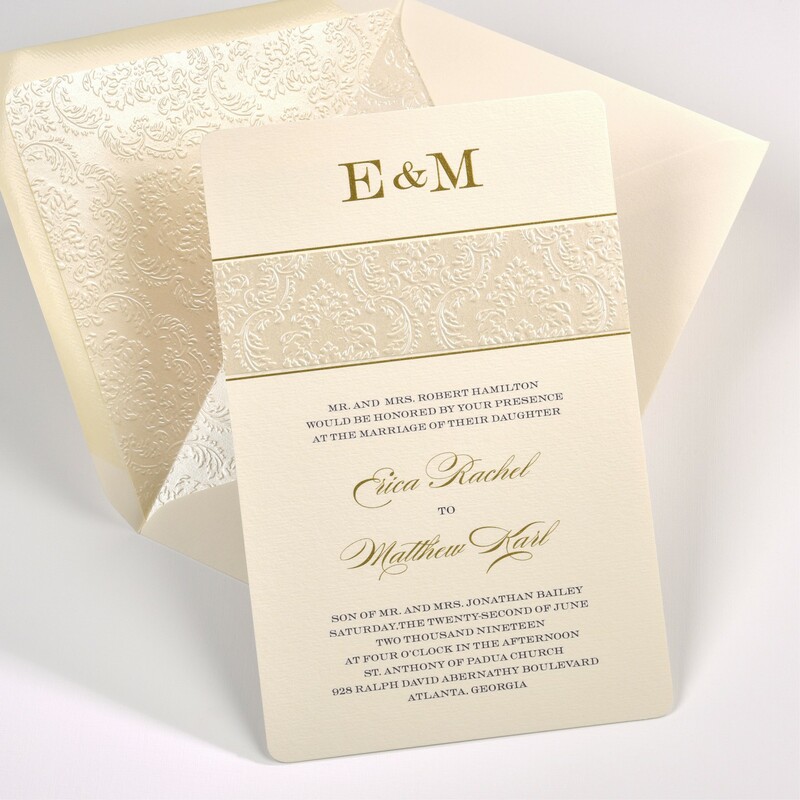 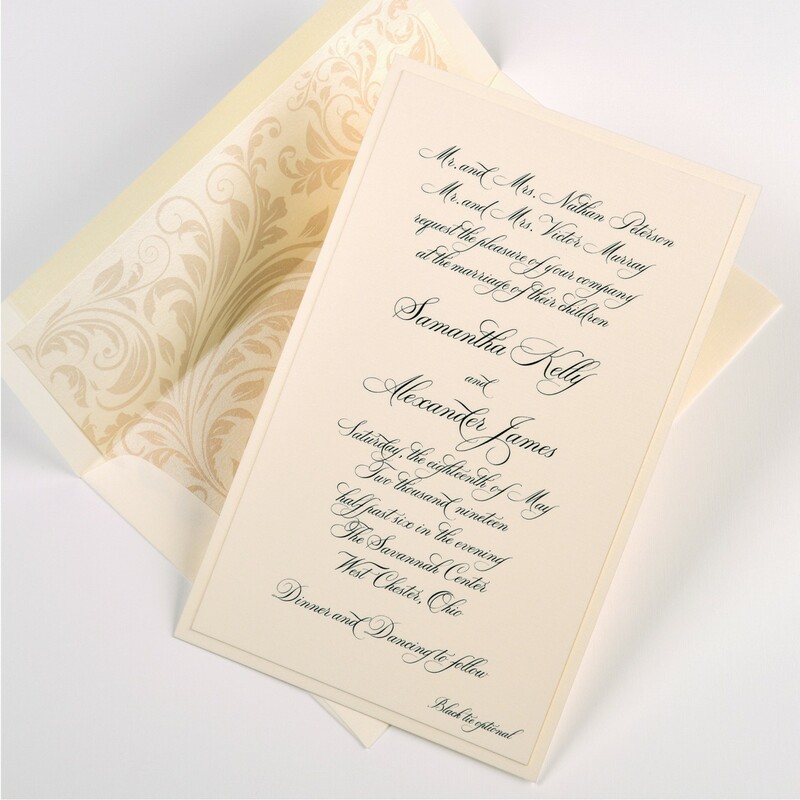 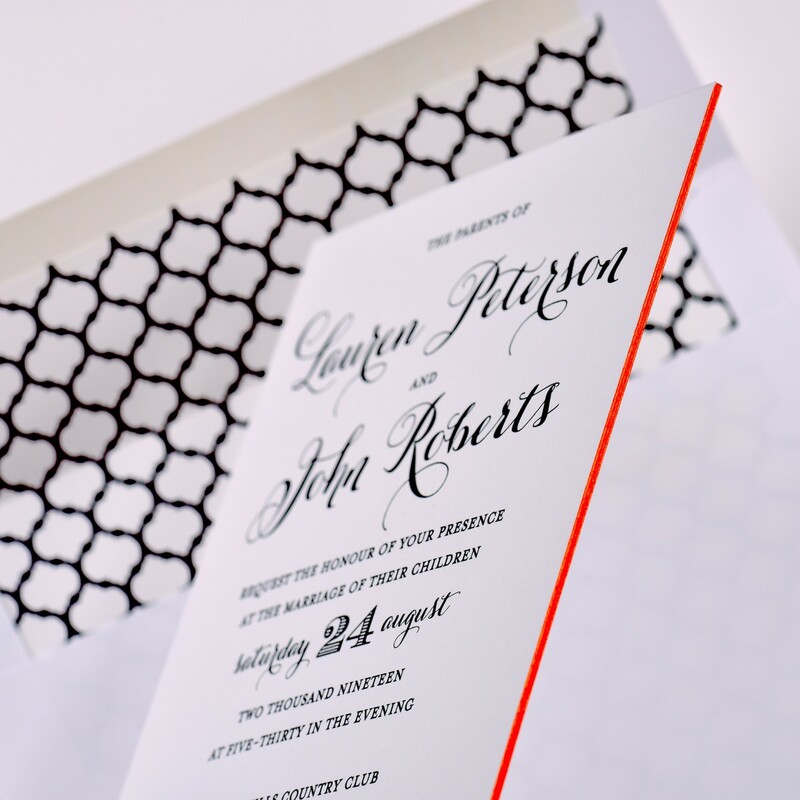 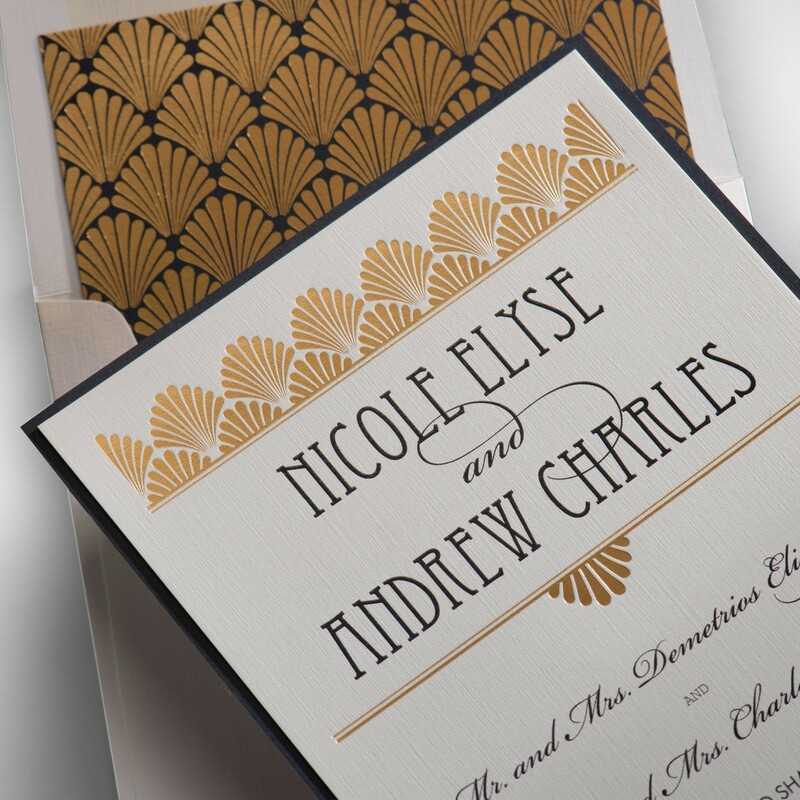 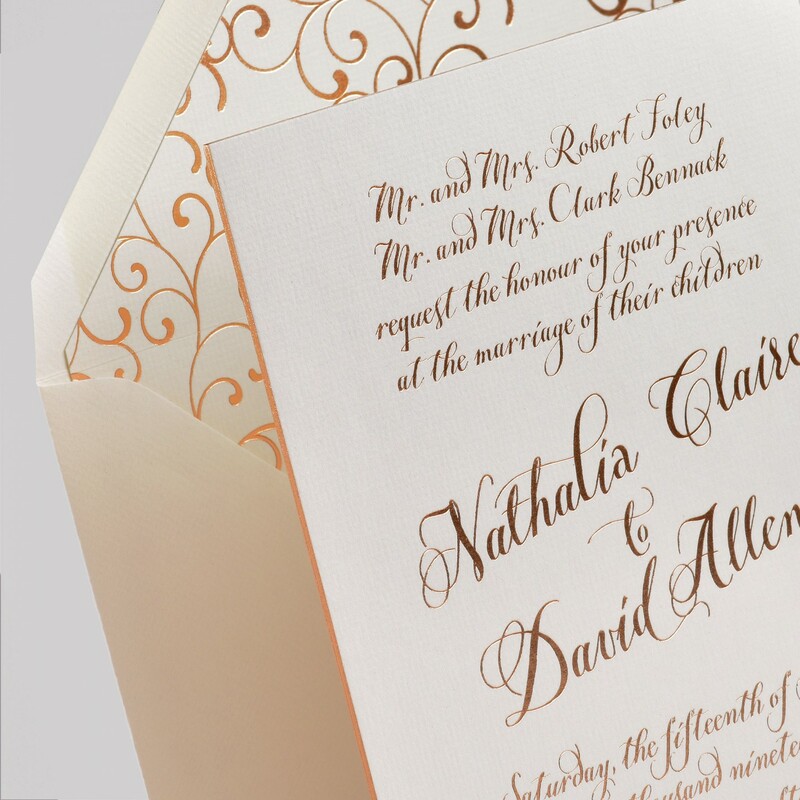 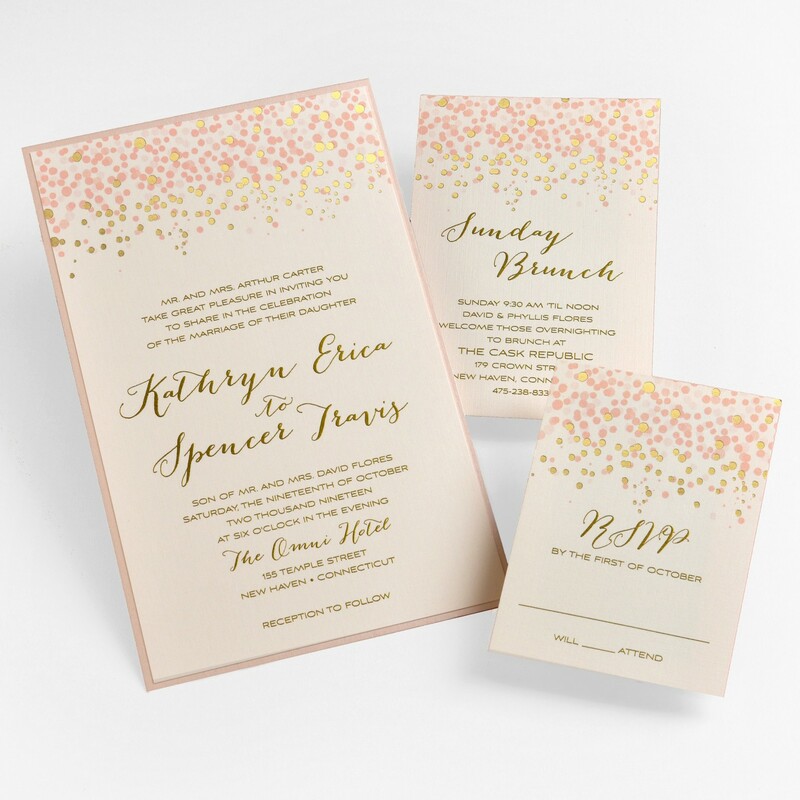 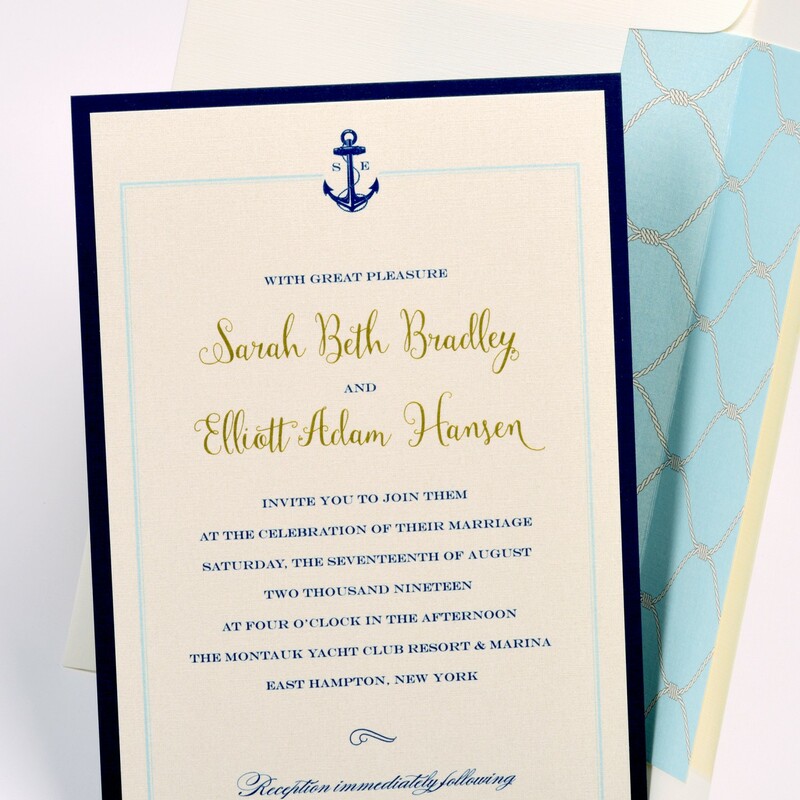 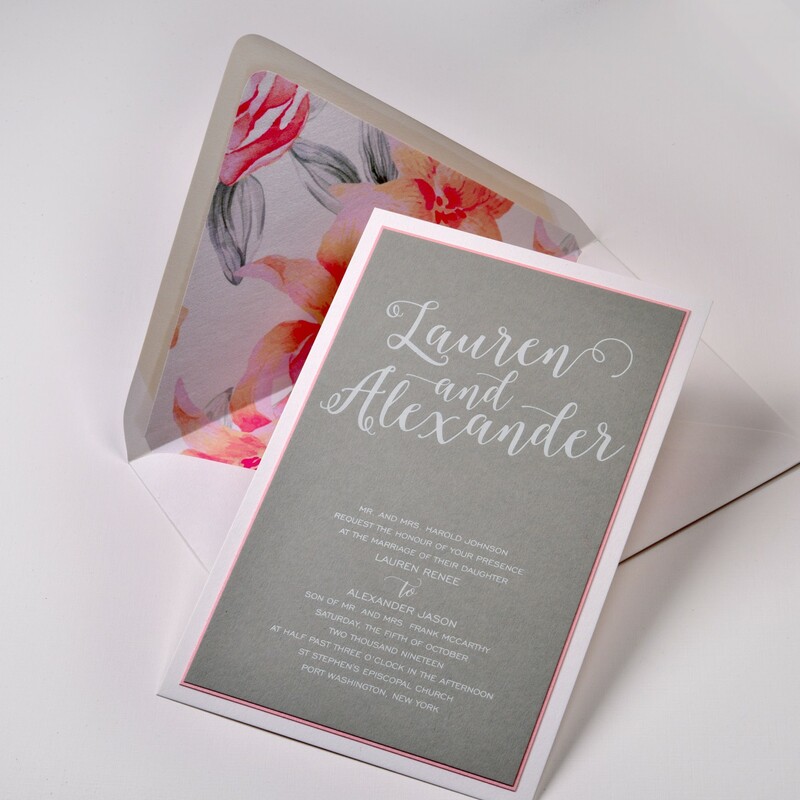 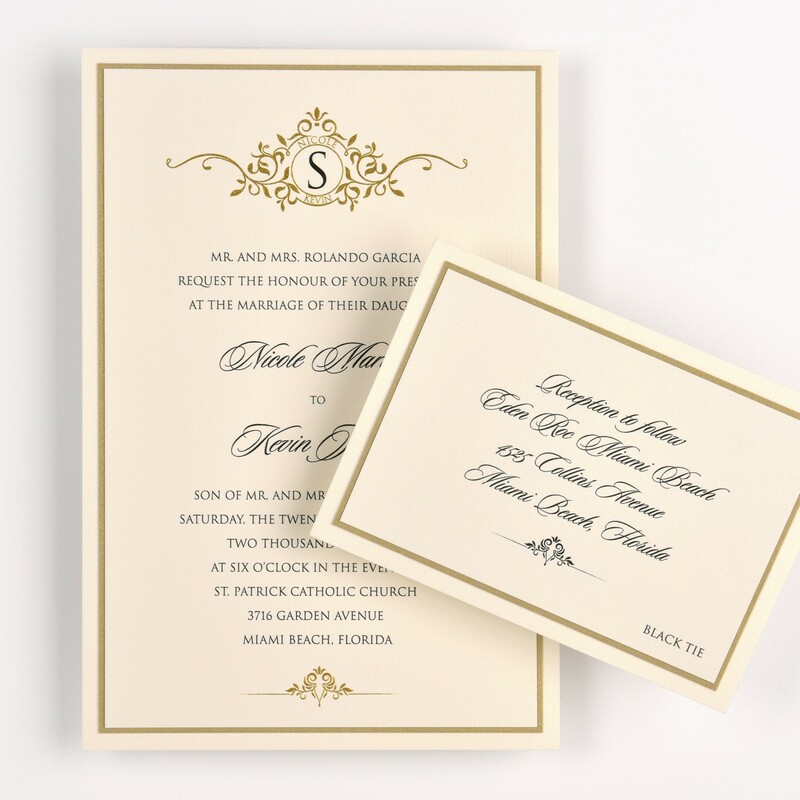 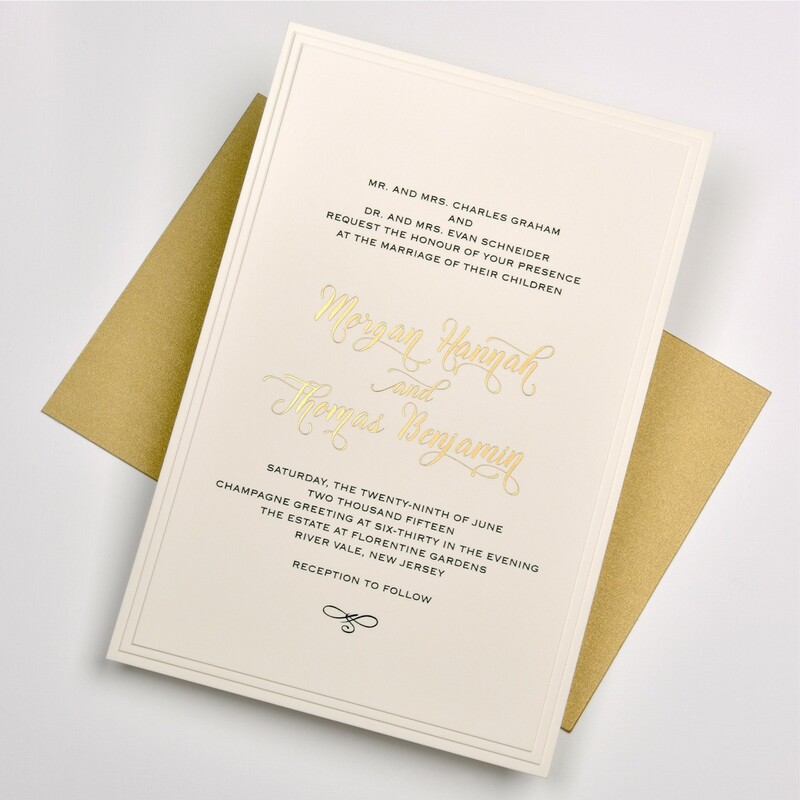 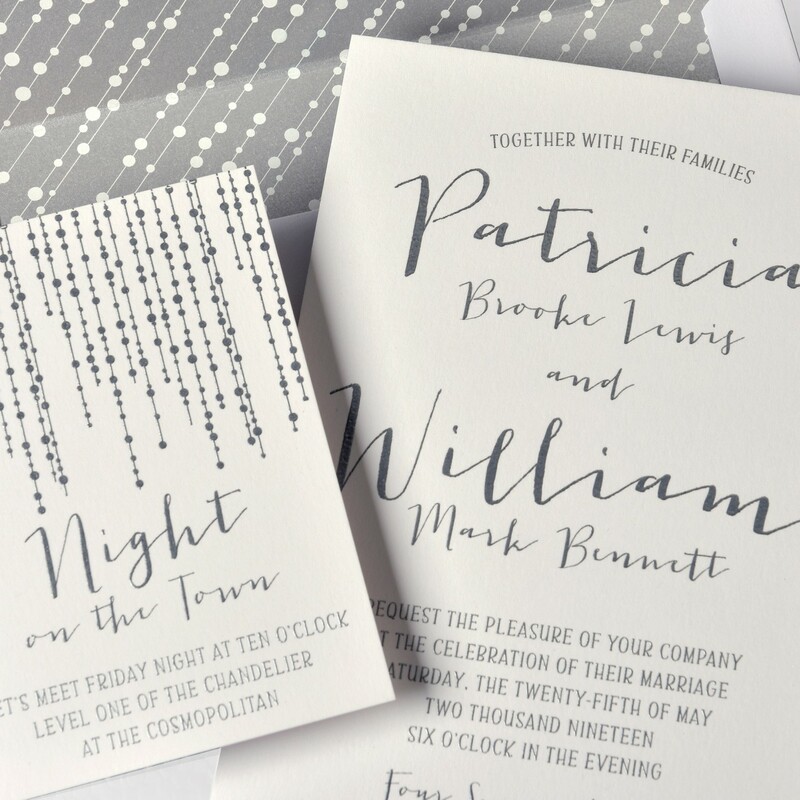 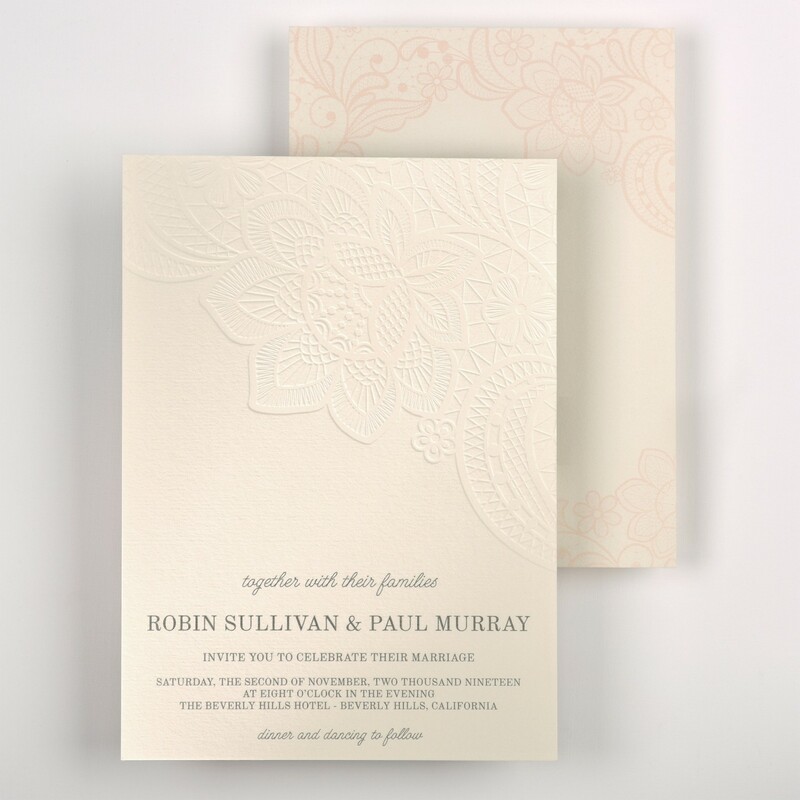 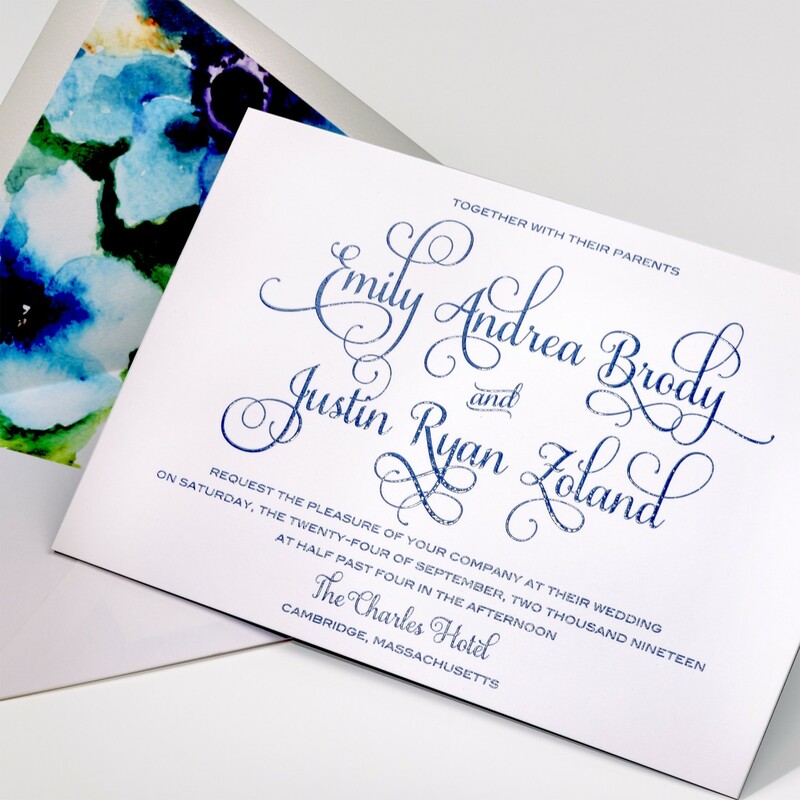 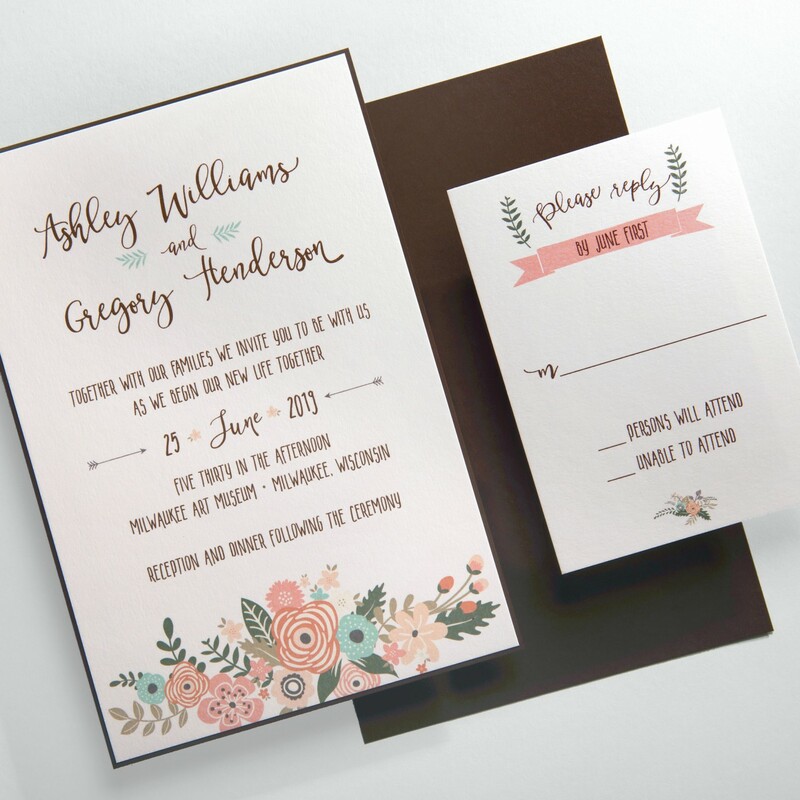 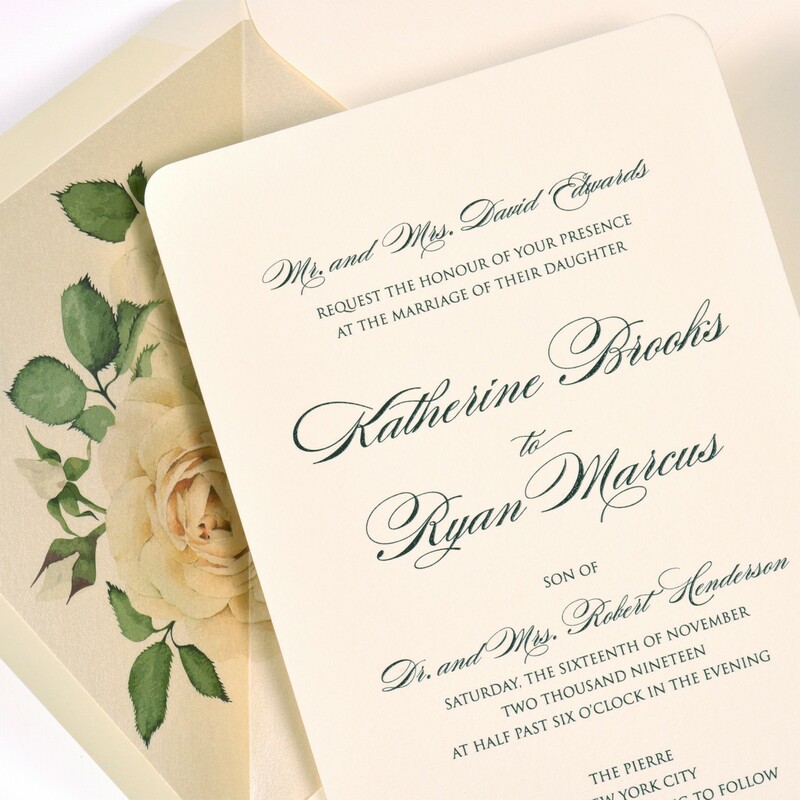 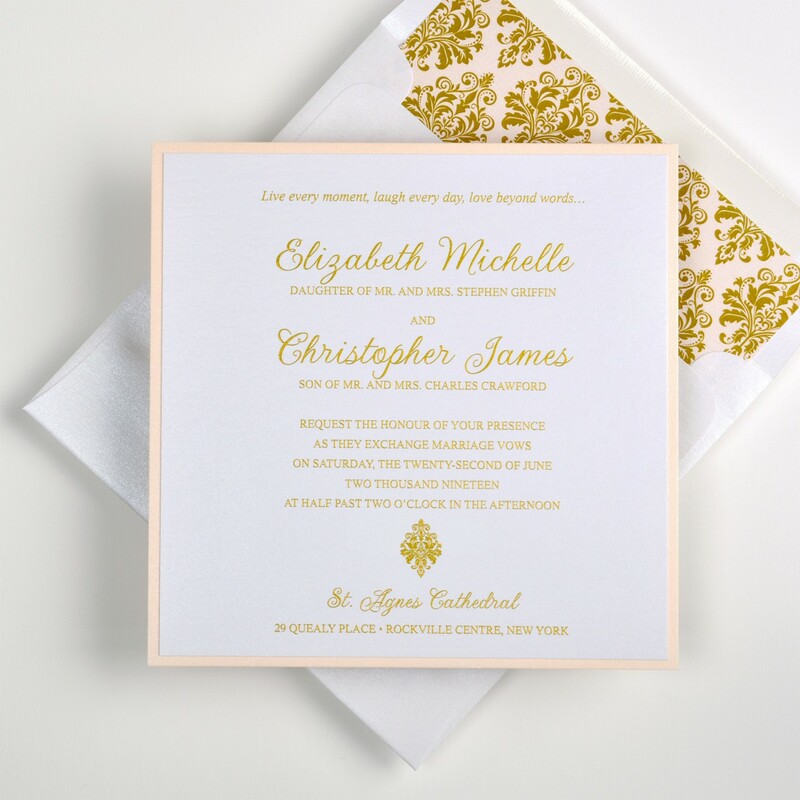 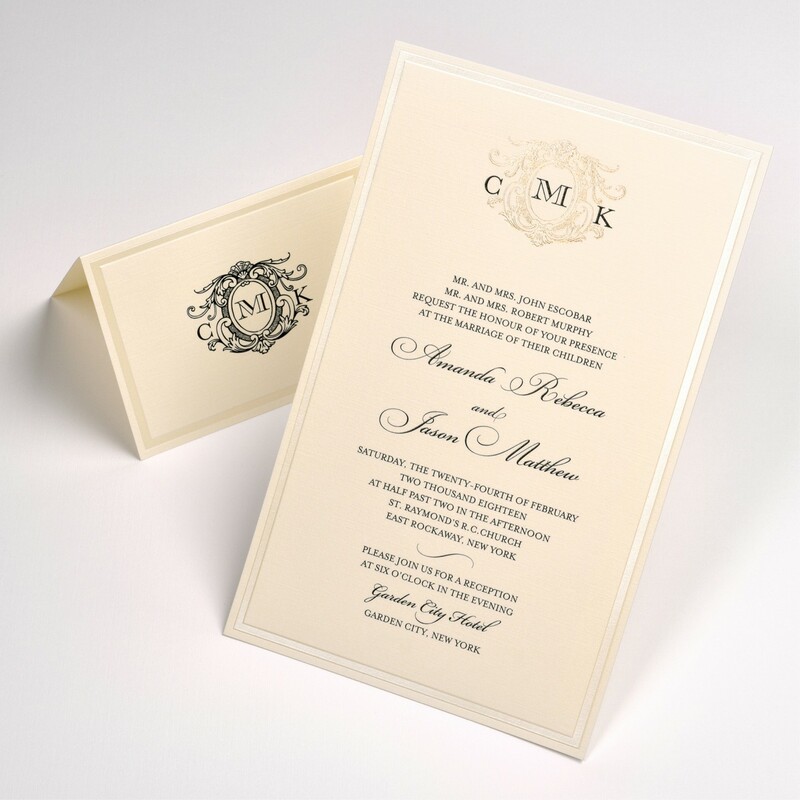 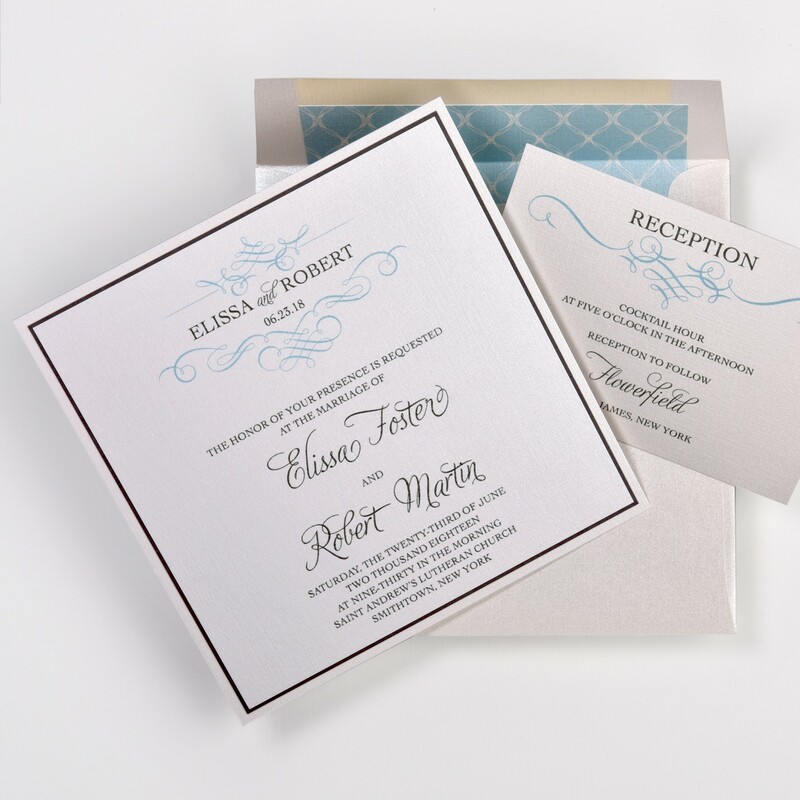 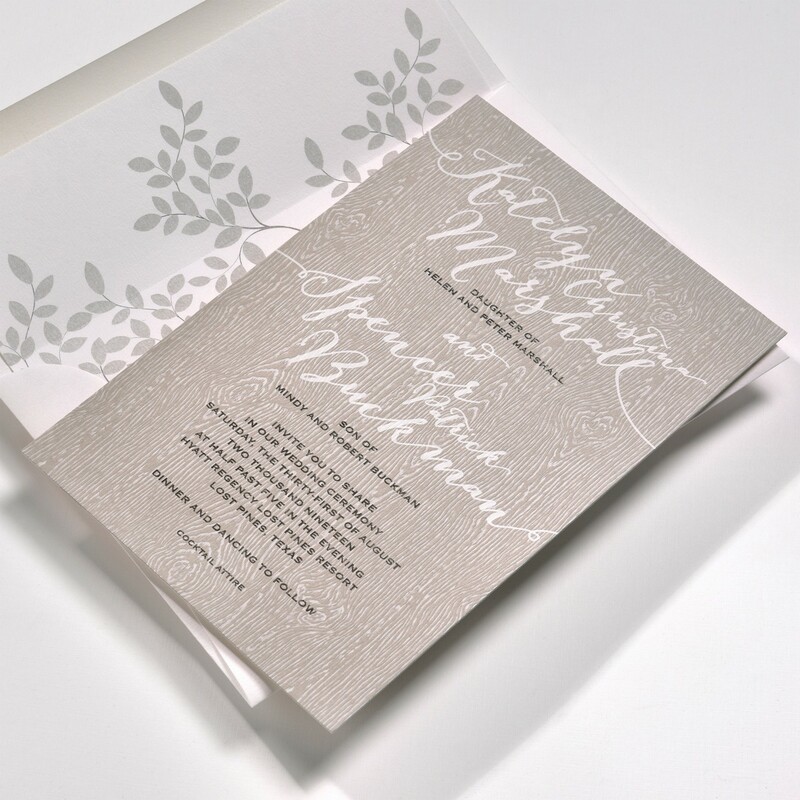 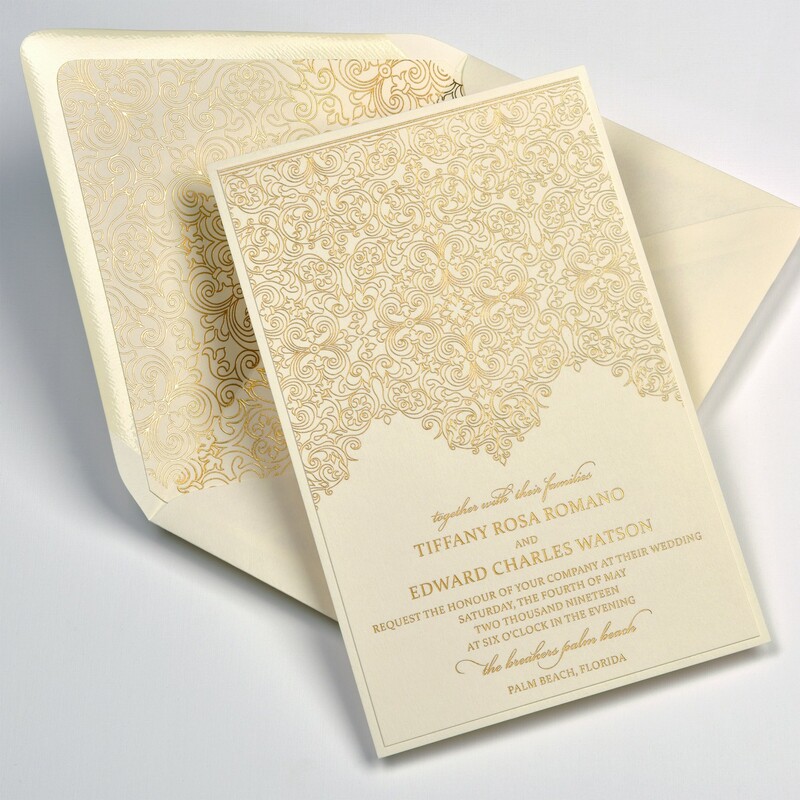 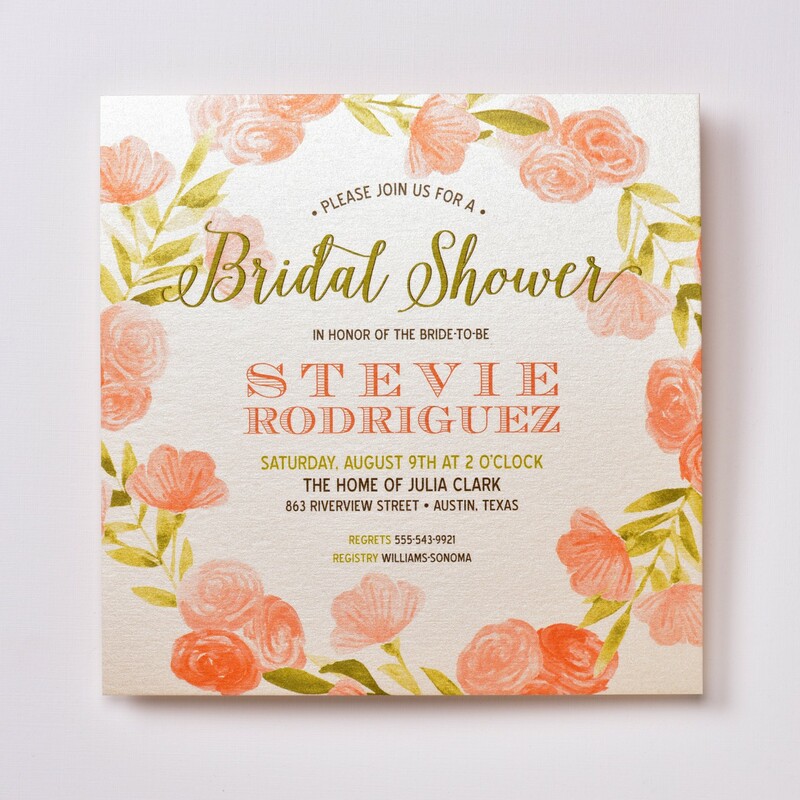 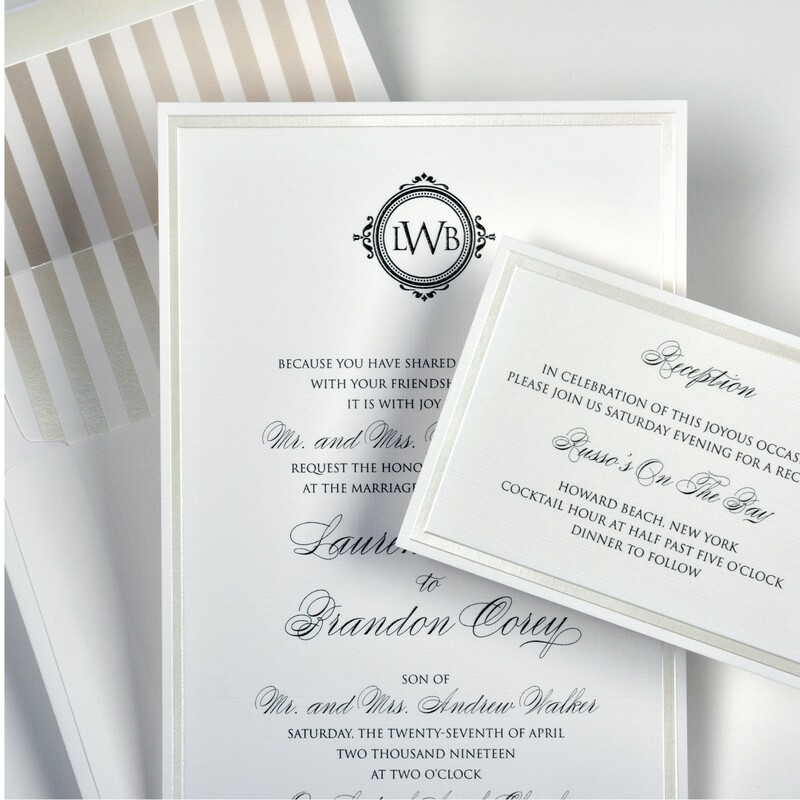 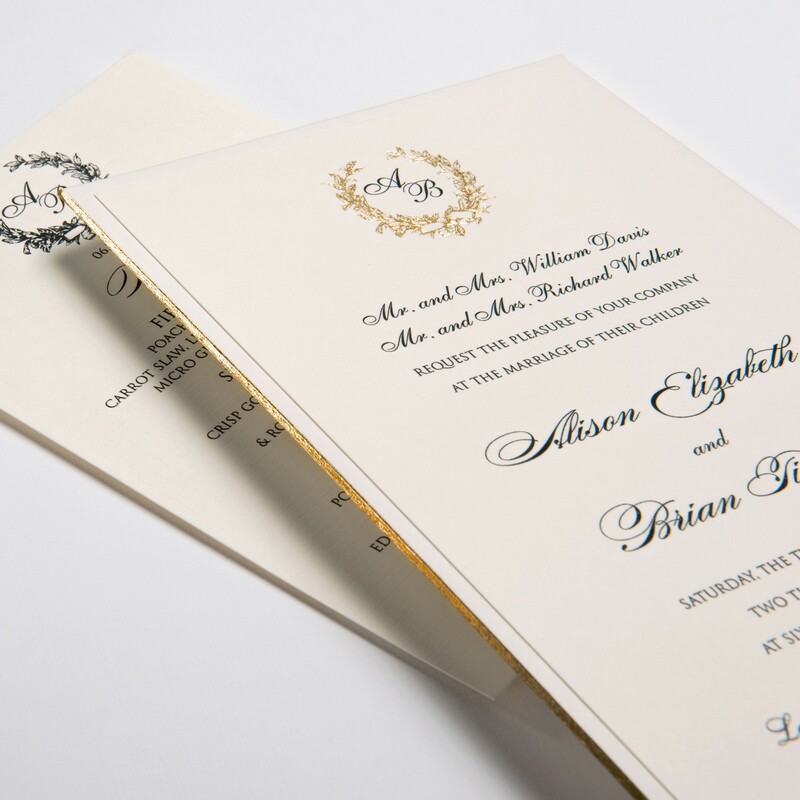 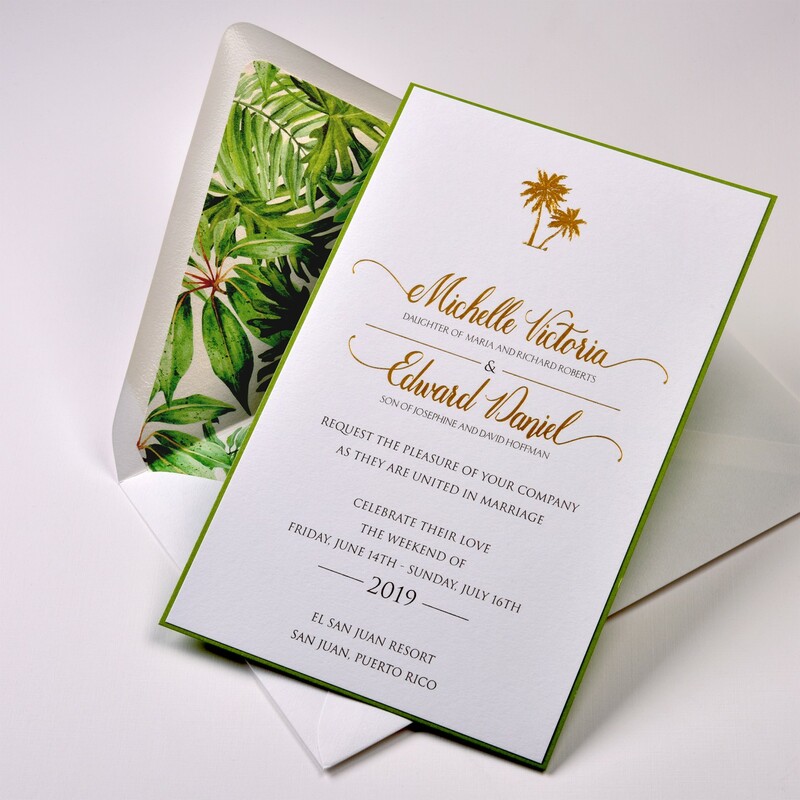 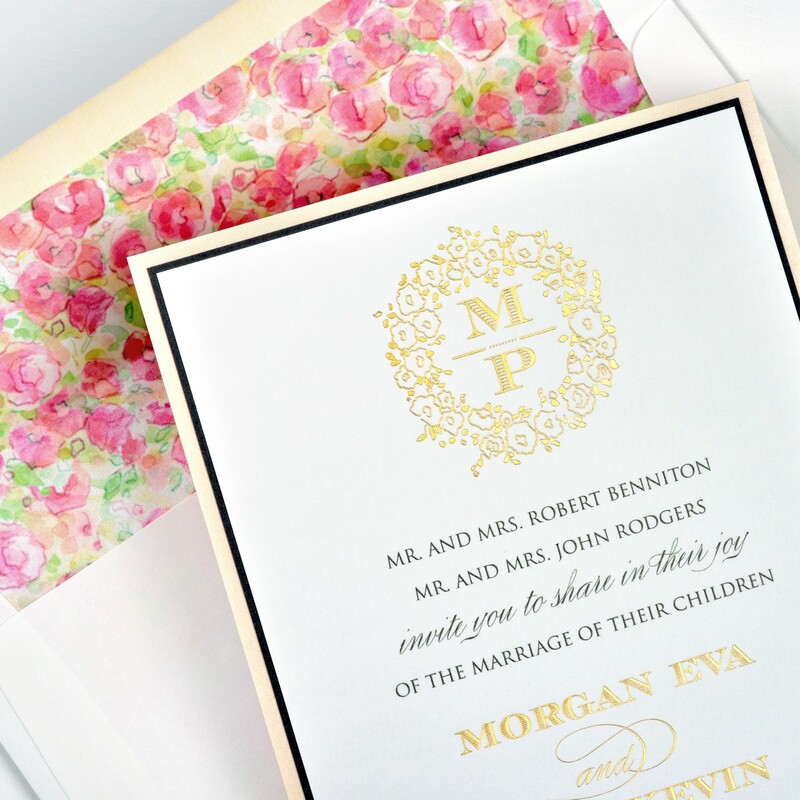 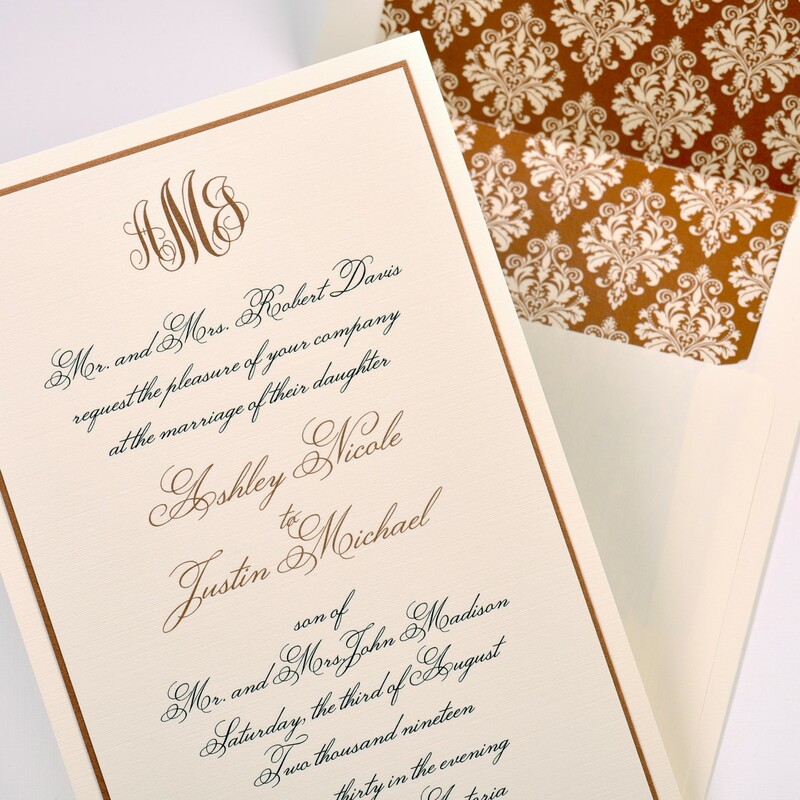 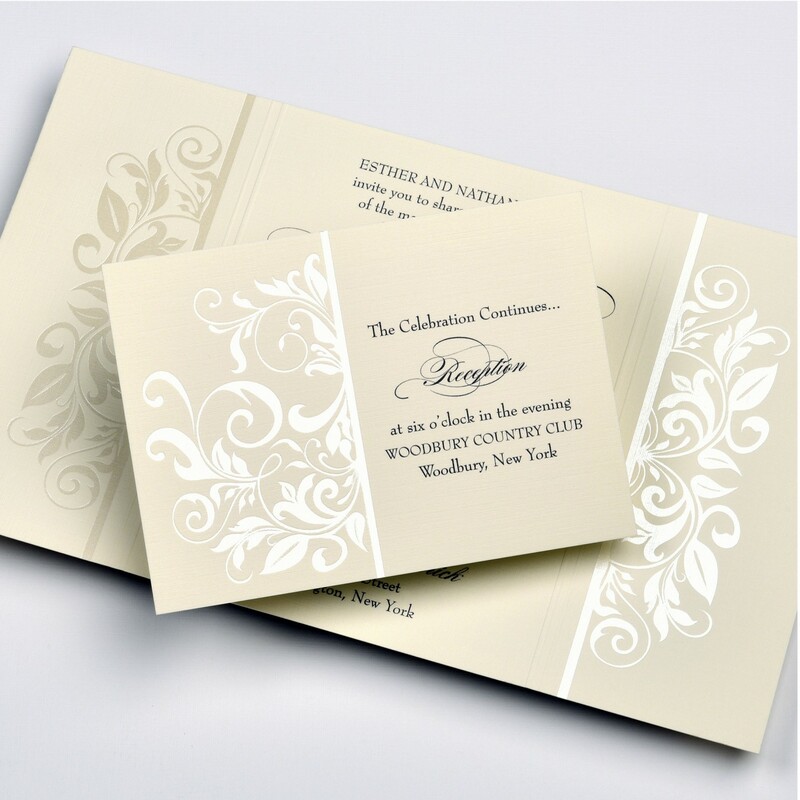 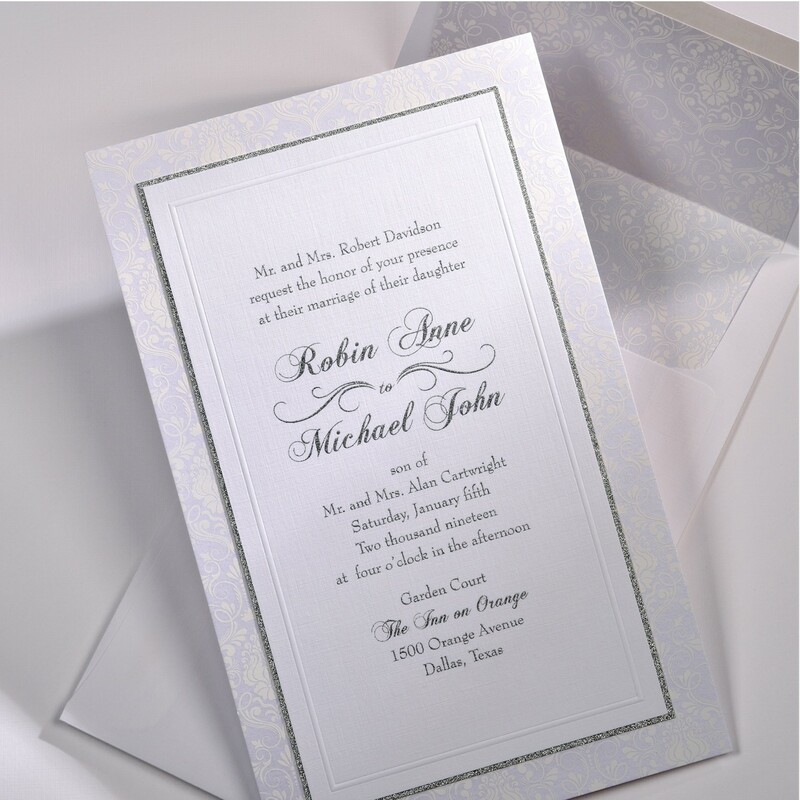 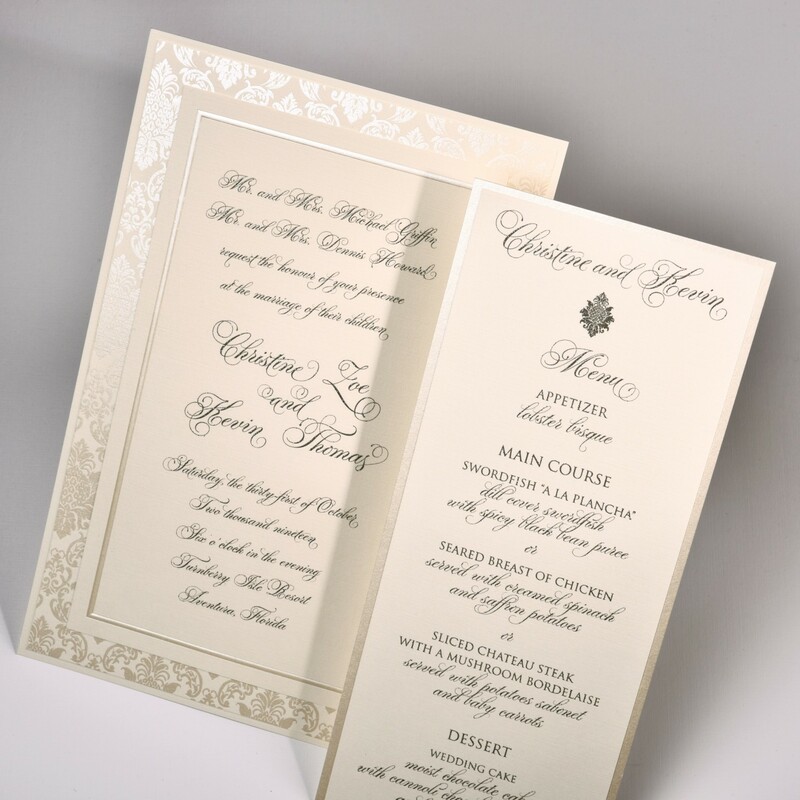 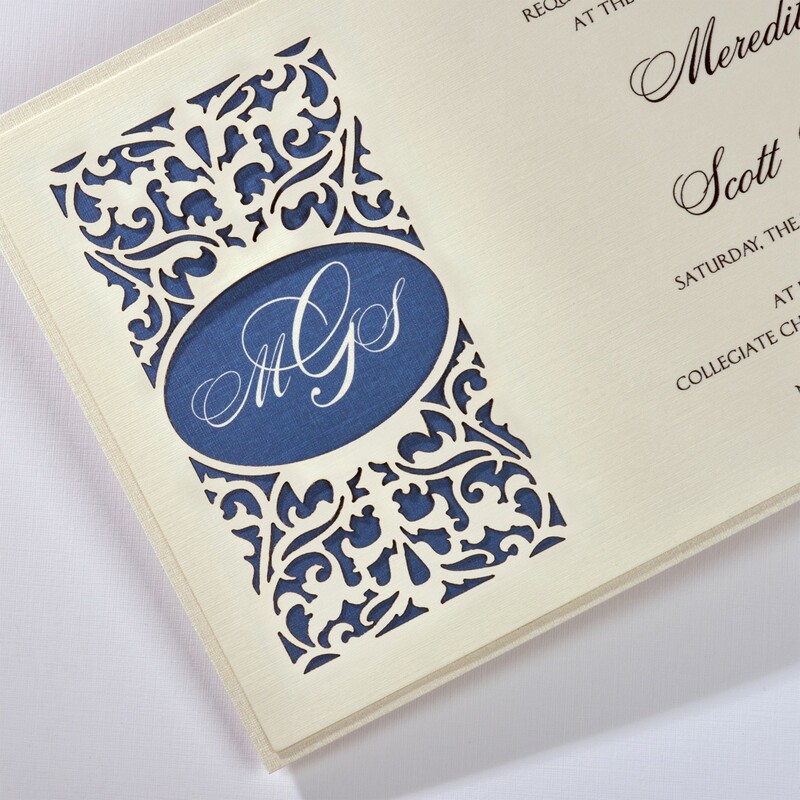 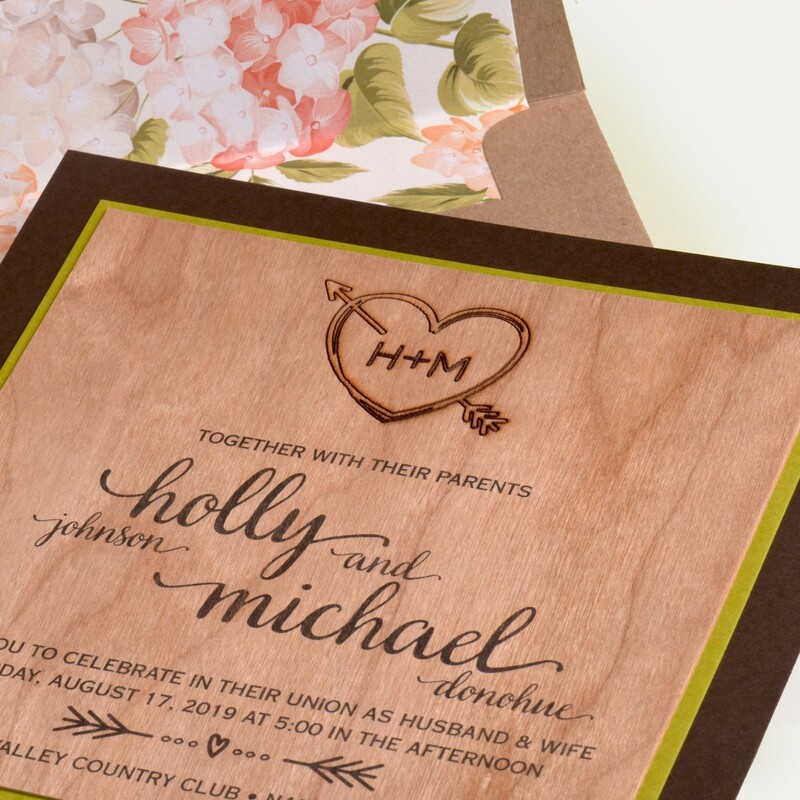 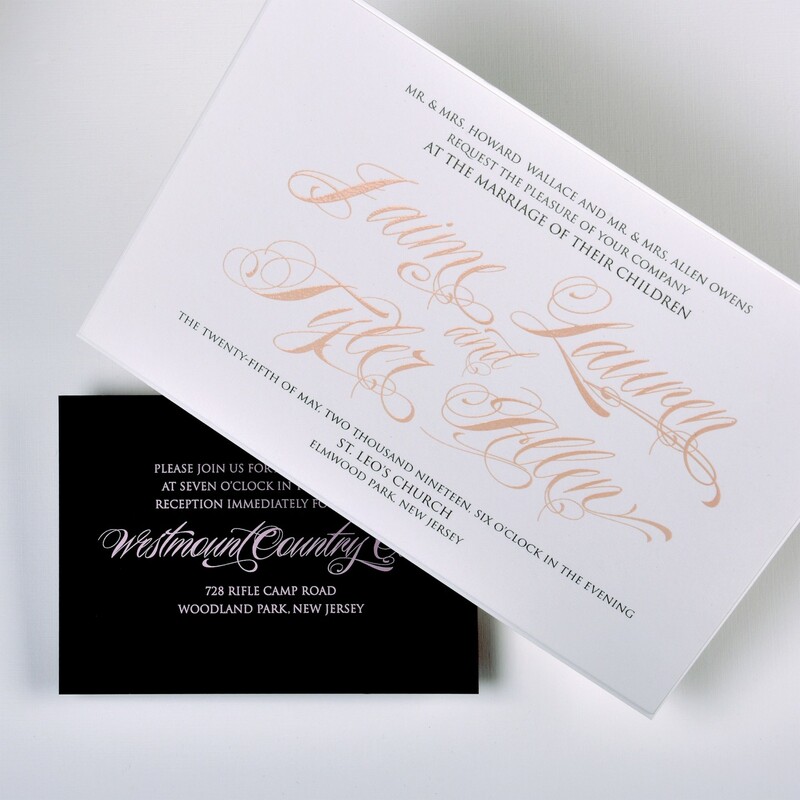 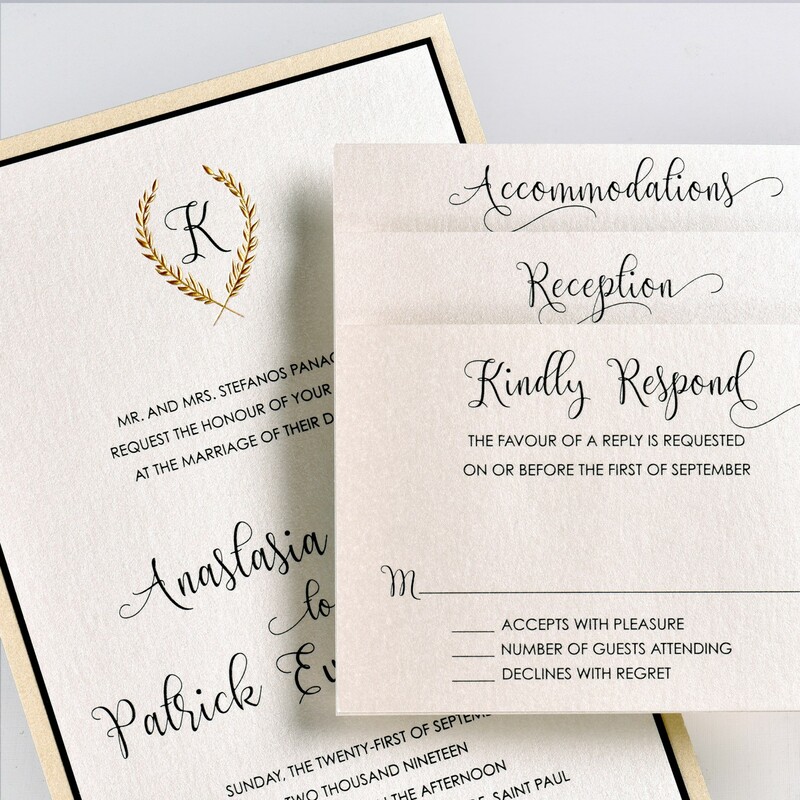 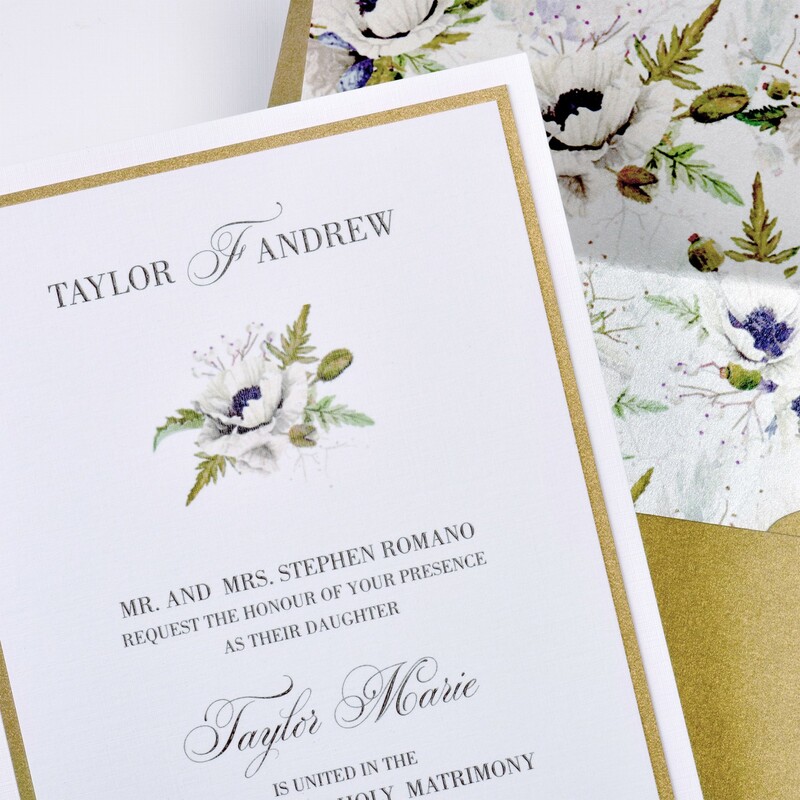 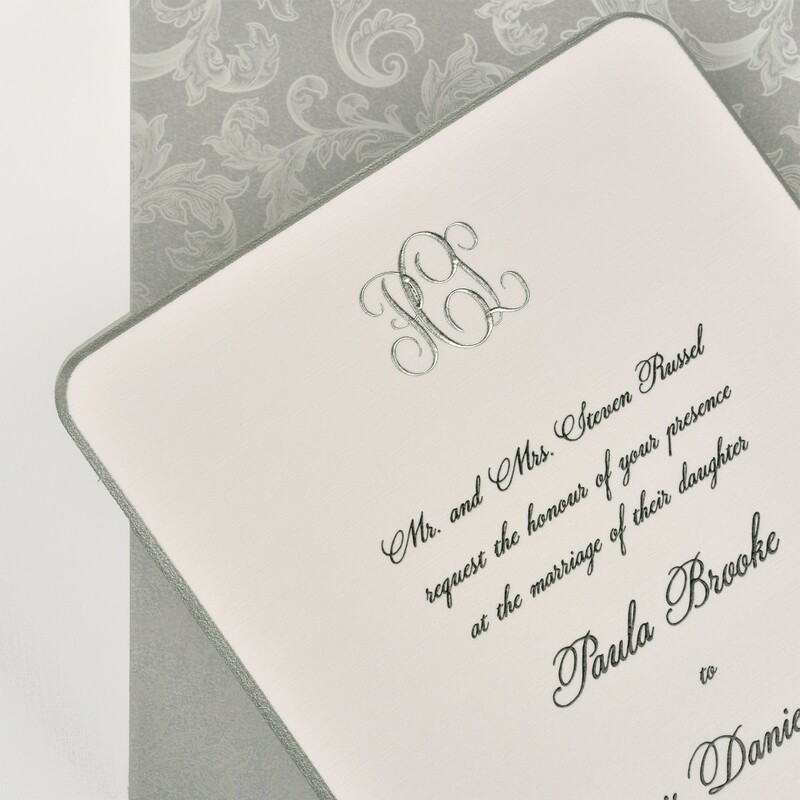 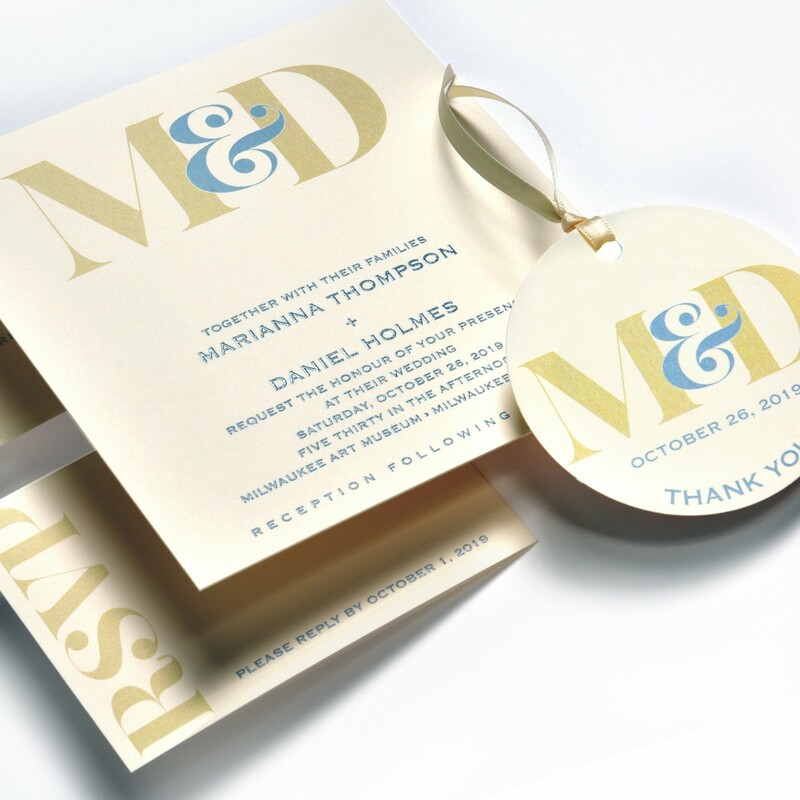 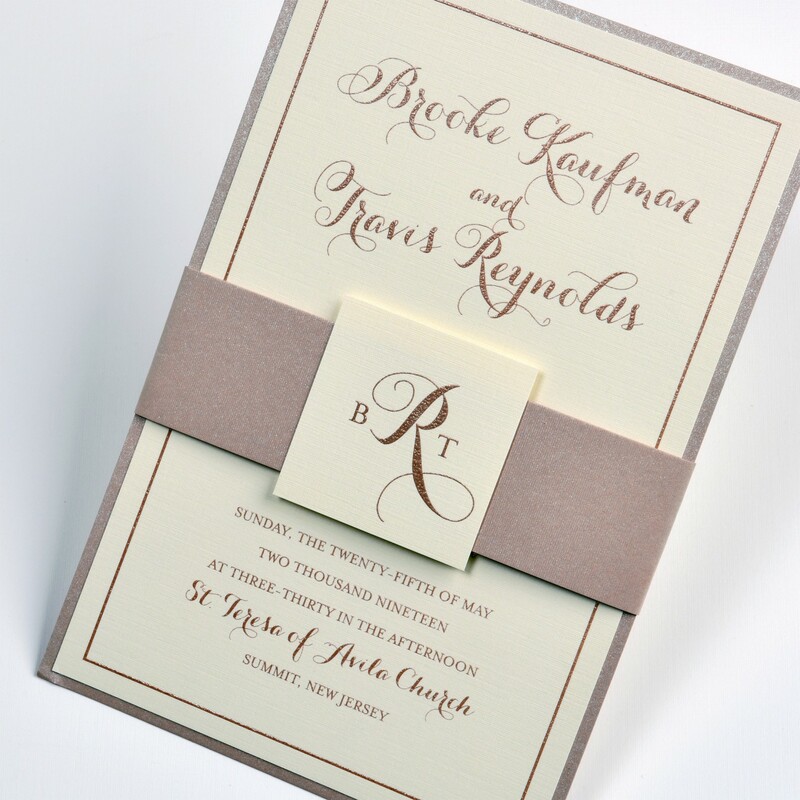 Lemon Tree Stationery offers both timeless and modern wedding invitation designs in a variety of expert printing techniques. 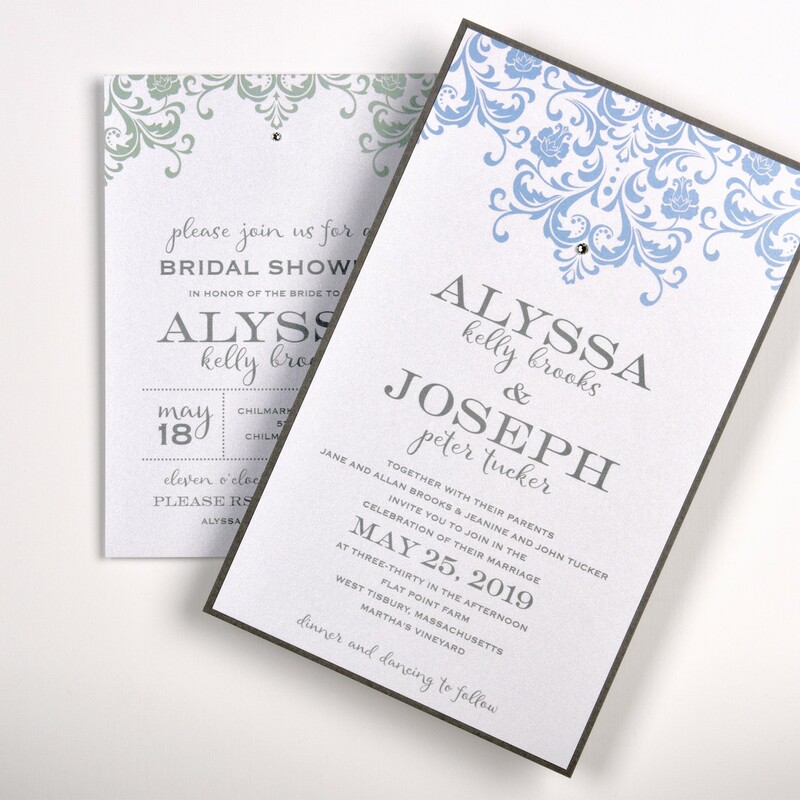 Check out just a few of our favorites below, and schedule your appointment to order yours today!